The Pilbara is a large, dry, sparsely populated region in the north of Western Australia known for its vast mineral deposits. It is larger than California and about twice the size of the UK yet has only about 40,000 inhabitants. 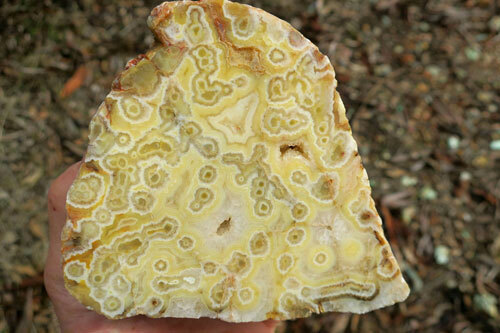 Within this huge area are numerous formations that contain deposits of agates. 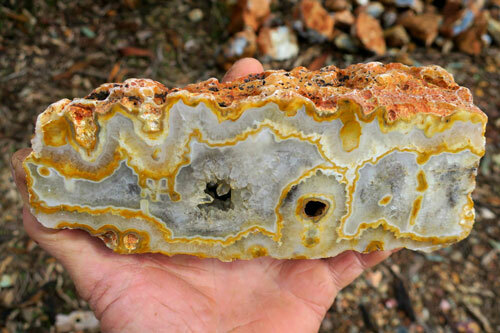 Oldest Agates in the world. The location where these agates were found is within the Maddina Basalt not far from the town of Nullagine. 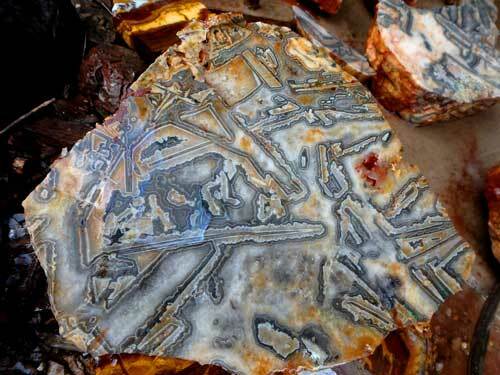 The Pilbara Craton which encompasses the area where the agates are found hosts some of the world's oldest rocks . This includes the Maddina Basalt that has a proven age of 3.48 billion years. so an age-link with the host rock is not possible. probably due to burial around 2 billion years ago. 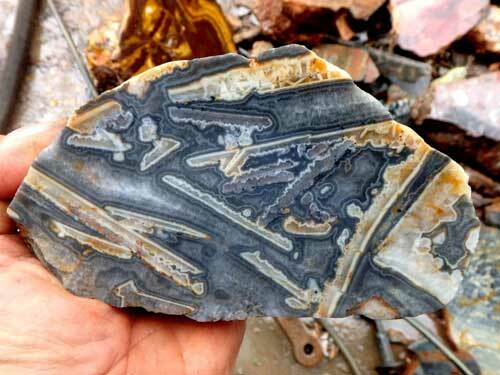 As the agates appear to have been affected by these events, then it is likely that they were in place before this time. 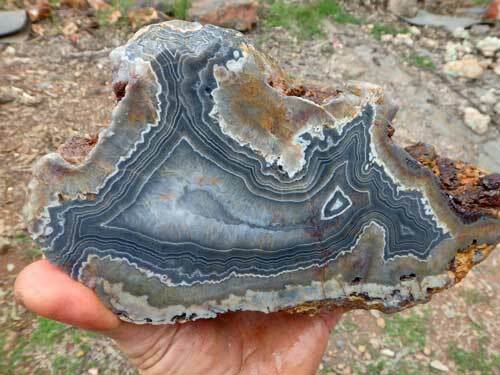 So it can be said that the Maddina Basalt agates were probably formed between 2 and 2.72 billion years ago. These and many other studies on agates worldwide have been carried out by Terry Moxon. 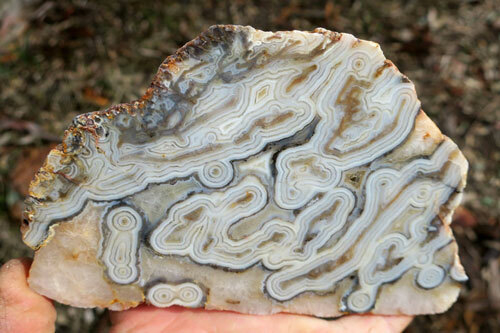 You can view his website here : "World Agates" and "Studies on Agates"
Also known as Ashburton Agate. 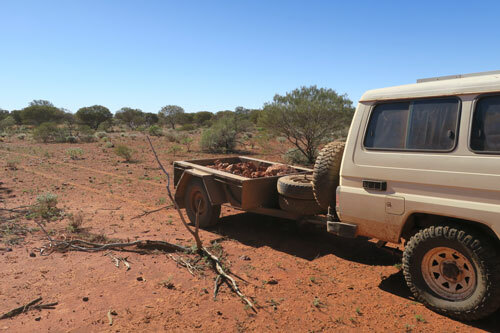 which is about 160 km WNW of the iron ore mining town of Paraburdoo. 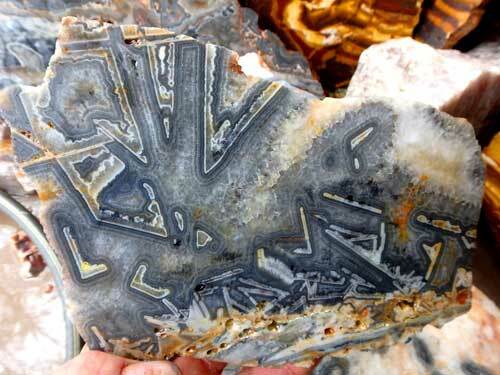 however a major tectonic event about 900 million years ago most likely created the environment that produced this agate. Associated with this deposit are many cavities lined with clear quartz crystals. Kumarina Agate is a new discovery we made in July 2017. The location where they occur is in the southern Pilbara region of Western Australia near a place called Kumarina. 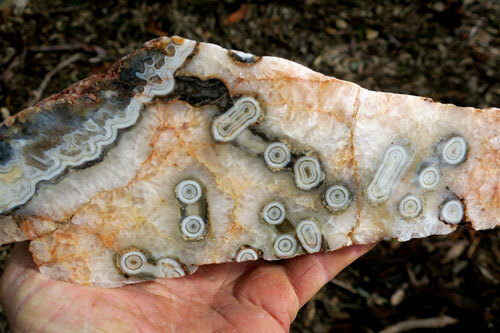 The agates are found in sedimentary rocks and seem to be replacing cavities in altered dolomite. 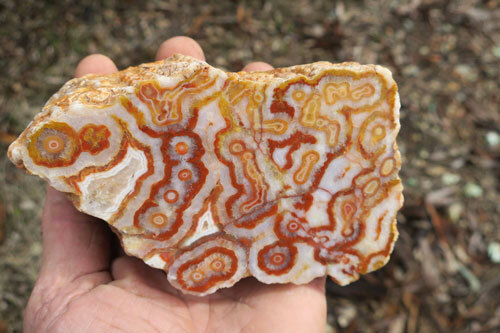 Most of the agates could be referred to as "tube agate." 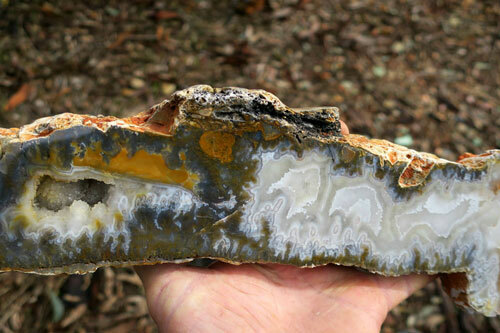 The agates are found scattered on the surface in flat featureless country. 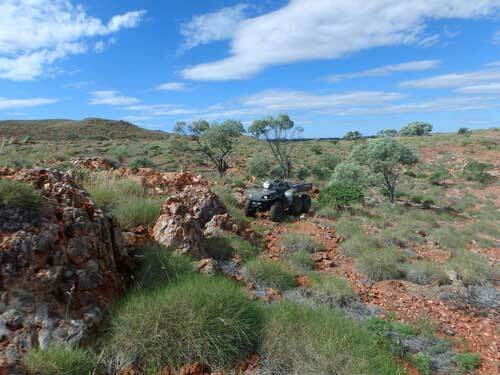 Very little outcrop is visible which makes prospecting difficult.